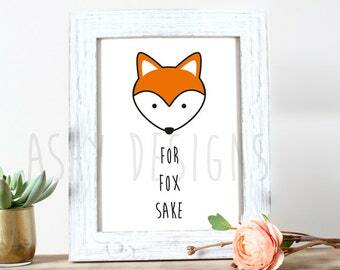 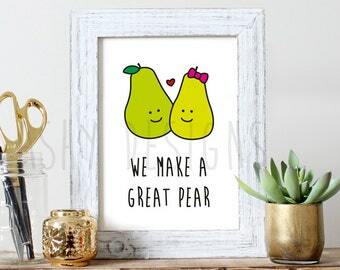 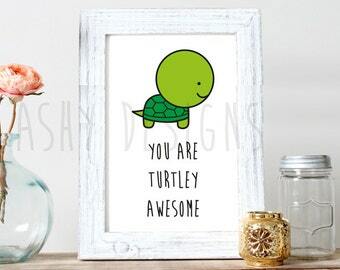 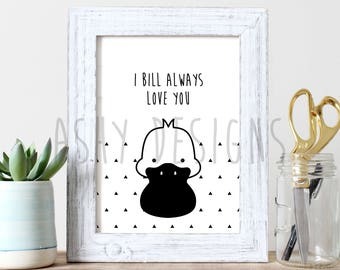 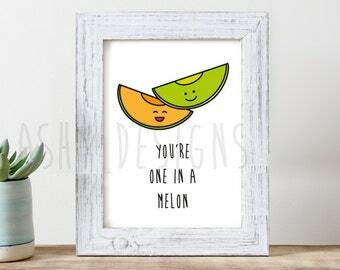 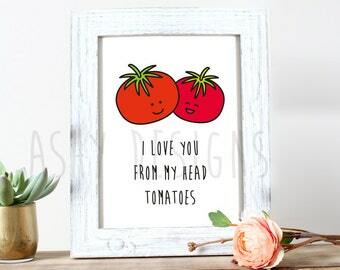 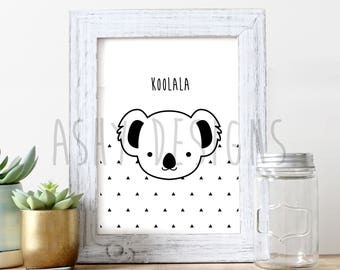 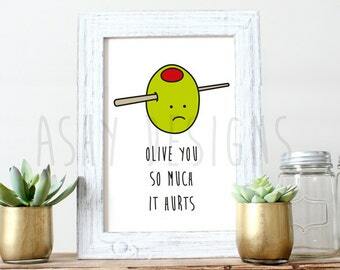 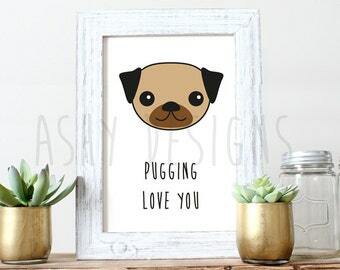 ASHY DESIGNS strives to brighten walls of homes with affordable, modern and fun artwork featuring cheeky fruit, vegetables, animals and eye charts. 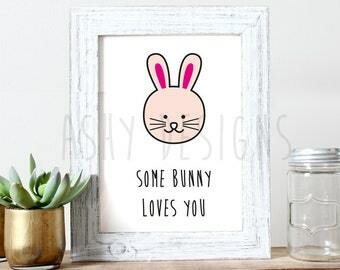 We also specialise in personalised printable guest book posters and event signage for all occasions. 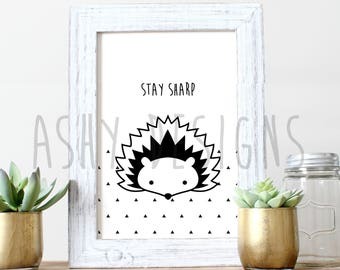 ASHY DESIGNS aims to brighten walls of homes with affordable, modern and fun artwork! 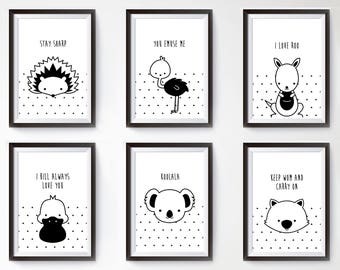 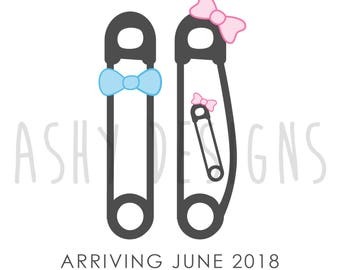 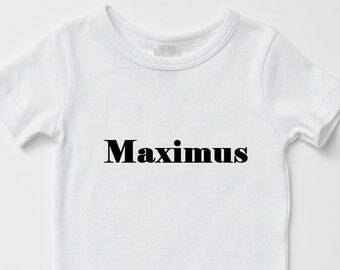 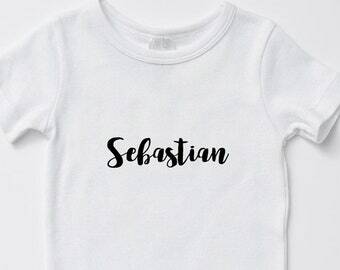 Samantha is a Melbourne-based graphic designer and mother of three. 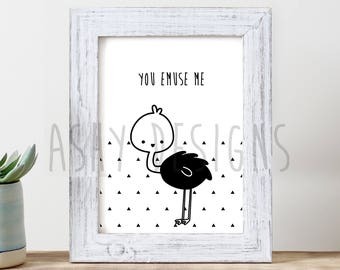 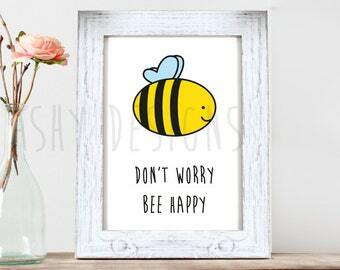 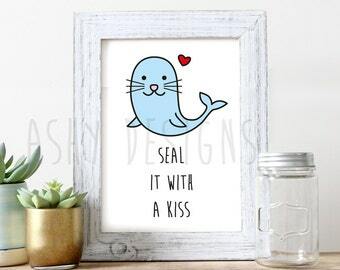 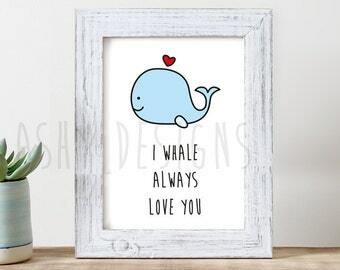 She strives to brighten up homes with affordable artwork that is modern, fun and a little bit cheeky. 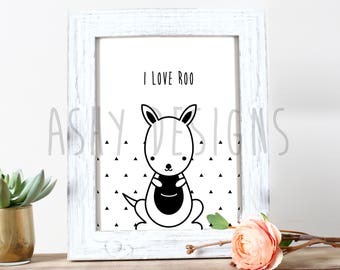 As a supporter of small and local businesses, all products are proudly designed and printed in Melbourne, Australia.